Resene Total Colour Award Winner! McKenzie Higham are delighted to have won the Resene 2018 Secondary Education Projects Award for our work at Wellington Girls’ College. These awards are a much sought-after recognition of vibrant and thoughtful use of colour. With eleven buildings of differing styles the college campus lacked any sense of visual cohesion. 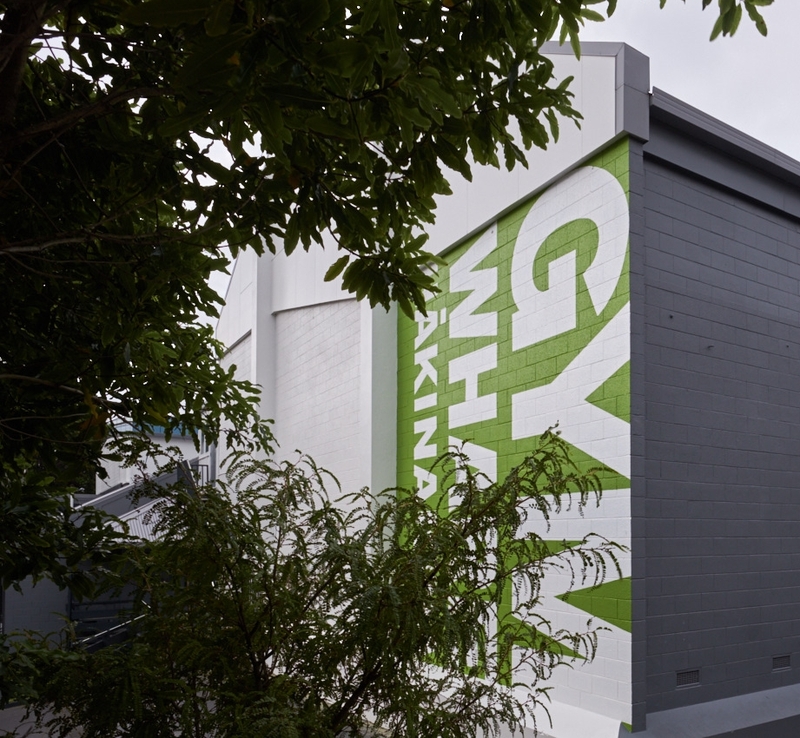 We combined a campus wide exterior repaint with the bold and engaging use of large-scale blocks of colour to provide bi-lingual graphics clearly identifying each building. This scheme has created a strong visual identity for the college and an effective way-finding system. In a multi-discipline team with Neil Partington Design, Emma Alcock developed a palette of ‘identity’ colours for both exterior and interior signage elements which were rolled out across the campus. The scheme’s success is in bringing coherence to a range of very disparate buildings in a lively and fun way - leaving little doubt about what function sits behind those walls!